Tennessee Homeless Solutions (THS) serves as the lead agency for the CoC. As the Lead Agency, THS is responsible for moderation of CoC Board and WTHRN meetings, drafting policy and procedures, drafting amendments, writing and submitting the Exhibit One application on behalf of the WTHRN. As the lead agency of the Continuum of Care, THS, has partnered with agencies across the area to develop a Homeless Service Common Assessment for West TN. The assessment will make it easier for partner agencies to serve homeless individuals and families. Over the past 10 years THS has assisted agencies across the area in receiving over 15 million dollars in grant funding. 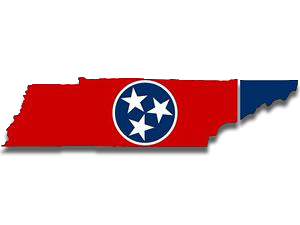 THS participates in the State Interagency Council on Homelessness to create a state wide plan to combat homelessness throughout Tennessee, and has overseen the development of a comprehensive resource manual for the 23 counties it covers. THS is the administrator of the Homeless Management Information System (HMIS) and the West TN Homeless Hotline.